Say goodbye to ordinary ceramic mugs and HELLO to some tough, long life metal mugs! They are an excellent marketing tool that everyone will love to use. 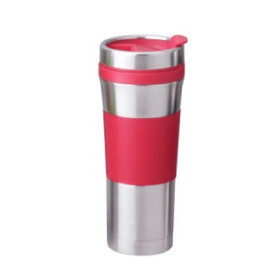 They are designed for long life promotions and the best way to enjoy a tea or coffee. 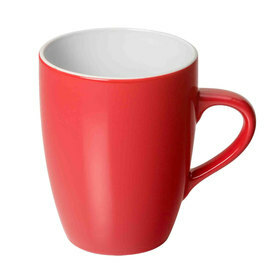 Keep your promotion red hot with some of our branded metal coffee mugs. 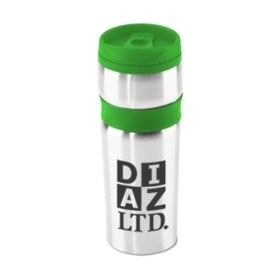 Promotional Metal Coffee Mugs are a coffee mug made from a metal material such as stainless steel that is decorated with either a print or laser engraving of your logo or branding message. 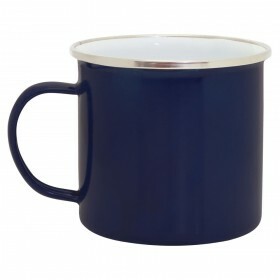 We here at Promotion Products have a great range of branded metal mugs, waiting for your logo to call them a home. These are a great item to have at home or on your desk at work and enjoy a nice warm cup of coffee or tea. Metal mugs not only look and feel great, but they have a great heat retention that will keep your drinks hot for longer. They also have a great branding surface that allows your logo to be easily seen daily and helps to reduce the amount of single use takeaway coffee cups used and that’s great for everyone! What are Metal Coffee Mugs made from? Most of our metal coffee mugs are made from high grade stainless steel, offering great strength and a long usable life. 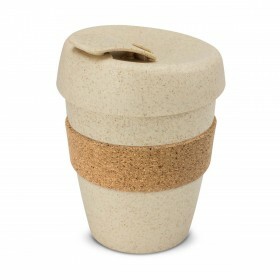 They also have great heat retention properties and are something abit different from your traditional ceramic mugs. Why choose Promotional Metal Coffee Mugs? Metal coffee mugs, especially those with a double walled build have fantastic heat retention and will allow you to enjoy your favourite hot beverage for longer. They also have a long product life, meaning longer exposure to your logo or branding and you also have more choice about decoration. Metal coffee mugs unlike their ceramic counterparts can be laser engraved! How long do Promotional Metal Mugs take to produce? Production time can vary on a product to product basis. Some may take 3-5 working days and others 2 weeks. Production time should be displayed on each product page or you can call us for more information. 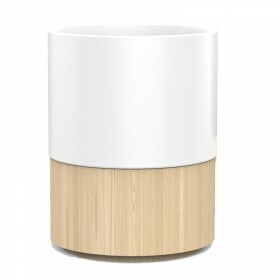 What are the best Promotional Metal Mugs? When choosing a metal mug, it’s always good to get something that compliments and fits your logo. 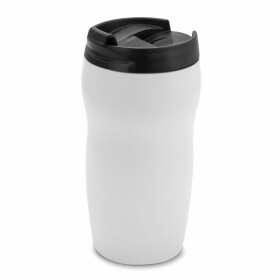 Look for a mug with a double wall design to keep your drinks hot for longer. What decoration methods are used for Promotional Metal Mugs? 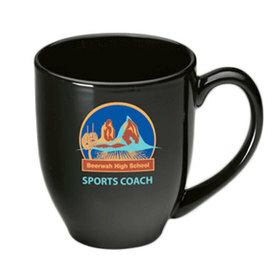 The two most popular decorations on metal mugs is either a print or laser engraving of your logo or branding message. The most popular choice is a laser engraving decoration due to the longevity, ensuring the decoration will last the life of the mug.